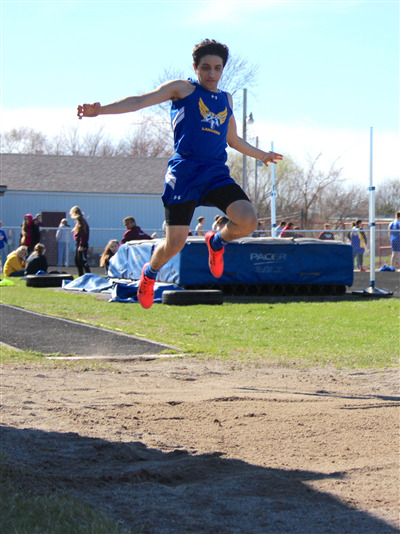 PAULDING: Lincolnview varsity boys and girls track teams won their second meet of the season last night at Paulding. Both teams are now 5-0. The girl’s and boy’s teams each won 10 of the 17 events.